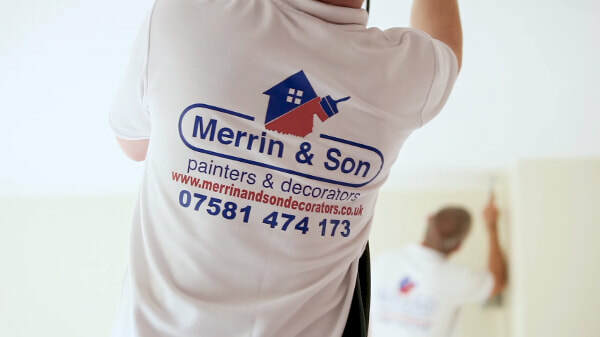 Merrin & Son is a local, family run painter and decorator in Nottingham. We specialise in all types of decorating services in residential, commercial and rented properties. We pride ourselves on our fast, friendly and value for money services and guarantee you will not be disappointed with our attention to detail and professional finish. Don't worry about your house being left in a mess while we're working. We've got it covered! We use a MIRKA Dustless Sanding system when preparing surfaces to create minimal dust, and we always clean up after ourselves on every job! To take the stress out of redecorating, whether it's a quick lick of paint in one room or a total makeover of your entire house, business or commercial property, and to ensure a truly professional finish using the highest quality products then contact us today for a free, no obligation quote with no hard sell. Have a Question? 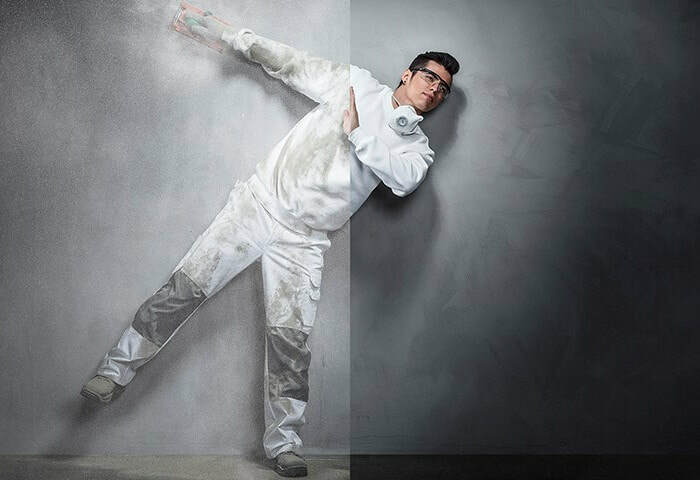 Don't hesitate to ask the best painter and decorator Nottingham has to offer. Very pleased with the wallpaper and painting job done today - looks brilliant! Would recommend again thanks guys! Great value for money and glad I took up the recommendation from a friend. Also fixed my garage door! Our fully professional painting and decorating Services in Nottingham guarantee satisfaction. We treat every job with respect as if we’re working in our own homes! 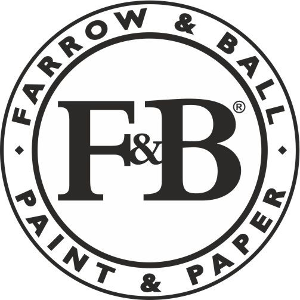 From gated entrances to garden sheds, fencing and masonry paint, we use the toughest, high-quality materials to provide a long lasting, perfect finish to all of our exterior paintwork. Living in a high end city apartment, or a plush property that you want redecorating for your celebrity lifestyle? We can provide cutting edge designs, from designer wallpaper to custom wall murals! We don't want to cause disruption while we work. We'll set reasonable deadlines and stick to them. We will always try to work around you and will disturb you as little as possible. We use the impressive "MIRKA" Professional dustless sanding system to prepare all surfaces to ensure a mess free environment for you, your family and your pets while we work. You'll never need to feel awkward or worried to approach us and ask us to change something. We're always friendly, approachable and really value our customers needs. Let Merrin & Son Painters and Decorators Nottingham Add some colour into your life! 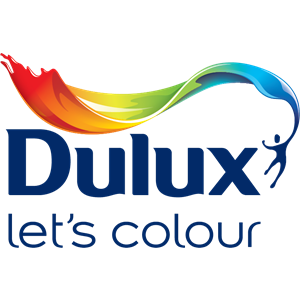 With the thousands of options available when it comes to choosing the right paint colour, we have it covered. 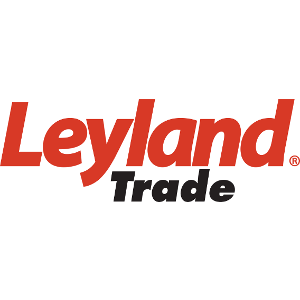 We have an extensive range of fan decks and colour charts for all major paint brands. We can also colour match 99% of colours required. 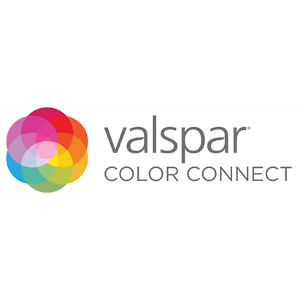 ​If you can't find the right paint on our selection, or have a specific paint in mind, then we'll source and order it for you. Merrin & Son operates a "NO MESS" promise! A growing concerns among our customers is "MESS" and "DUST". 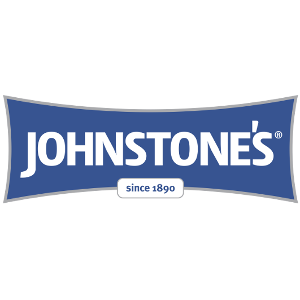 We have a lot of clients with pets and young children and we know that the last thing they want to be left with when they hire their favorite painter and decorator in Nottingham is dust and mess spread throughout the house from sanding paintwork or walls. You'll be glad to know, that Merrin & Son operates a NO MESS promise. We achieve this by using the impressive MIRKA professional dustless sanding solution. This highly sophisticated system not only avoids creating dust when we prepare surfaces before painting, but also allows us to use a wide range of different abrasives to ensure the best possible finish when we paint any surface. 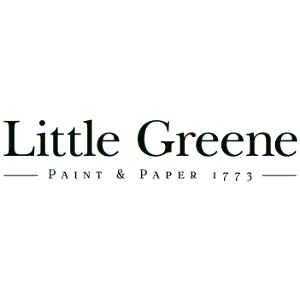 If you are based in Nottingham & surrounding areas then feel free to request a FREE quote for your painting and decorating needs today!